US President Donald Trump's administration on Sunday lifted sanctions on aluminum giant Rusal and other Russian firms linked to oligarch Oleg Deripaska, defying a Democratic-led push in the US Congress to maintain the restrictions. Earlier this month, 11 of Trump's fellow Republicans in the US Senate joined Democrats in a failed effort to keep the sanctions on Rusal, its parent, En+ Group Plc, and power firm JSC EuroSibEnergo. But that was not enough to overcome opposition from Trump and most of his fellow Republicans. But in its statement on Sunday, the US Treasury Department said the three companies had reduced Deripaska's direct and indirect shareholding stake and severed his control. Deripaska himself remains subject to US sanctions. After the Treasury announcement, Rusal said Jean-Pierre Thomas had resigned as chairman and director of the company as part of the deal to lift the US sanctions. Shares in Hong Kong-listed Rusal jumped more than 5 per cent in early trading on Monday. 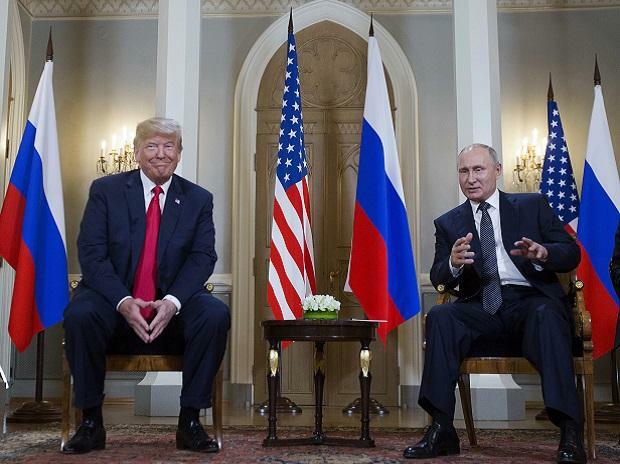 Trump denies collusion, and Moscow has denied seeking to influence the US election on Trump's behalf, despite US intelligence agencies' finding that it did so.